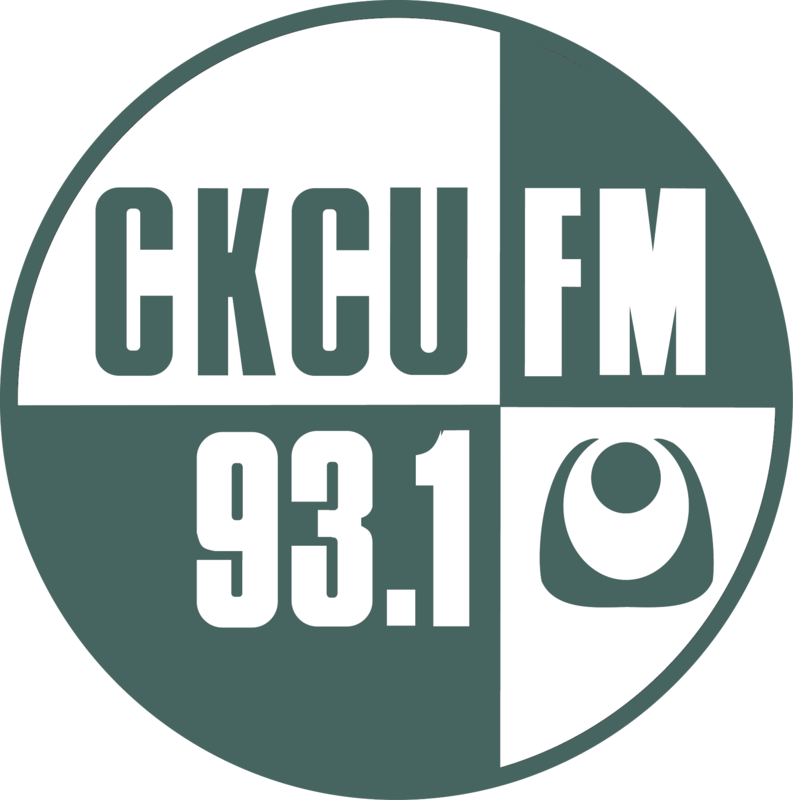 March Break Radio Camp for Kids! Counselors Needed! 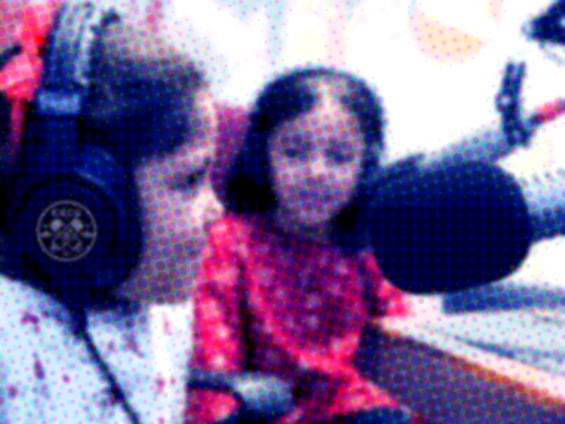 The Children will also record a radio play, edit their voices, and add music and sound effects. At the end of the week they will do a live 2 hour radio show and show off what they have done at camp all week. Teaching children to operate mixing boards, microphones and headphones.